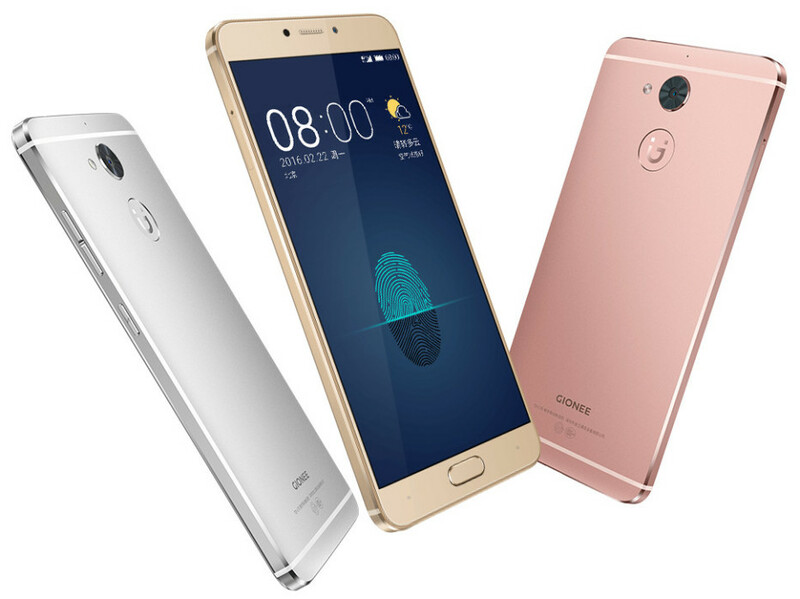 The Chinese smartphone maker Gionee has presented a new smartphone. The so-called S6 Pro comes with a metallic chassis, which is a very nice fact, and sells for USD 299. But what will you get for this much money? Apparently a lot – the Gionee S6 Pro smartphone features a 5.5-inch display that works at Full HD resolution and that features 2.5D technology. The device is powered by a MediaTek Helio P10 processor and also sports 4 GB of RAM and 64 GB of expandable internal memory (a microSD slot is provided). The device, which measures 153 x 75.3 x 7.6 mm and weighs 170 grams, also packs a 13 MP rear camera and an 8 MP front shooter as well as a USB Type-C port, Wi-Fi, Bluetooth, a 3130 mAh battery and Android 6.0 Marshmallow under a Gionee user’s interface. The smartphone will be available very soon although the exact availability date is unknown.